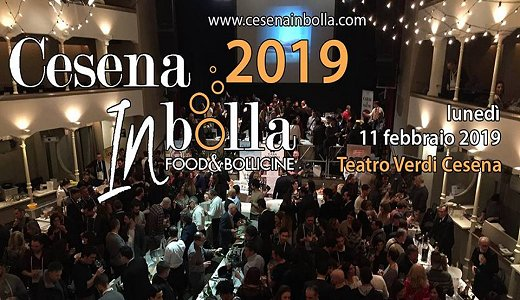 We will present our Metodo Classico sparkling wines in Cesena at the 5th edition of the CesenaINBolla festival on Monday, February 11th. The event, hosted at Verdi Theatre, will feature more than 150 sparkling wines from all over Italy. Please find out more on the CesenaINBolla website or Facebook page.